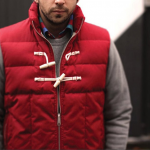 Not to quote back to the future or anything… but Biff, get a load of this guy’s life preserver. 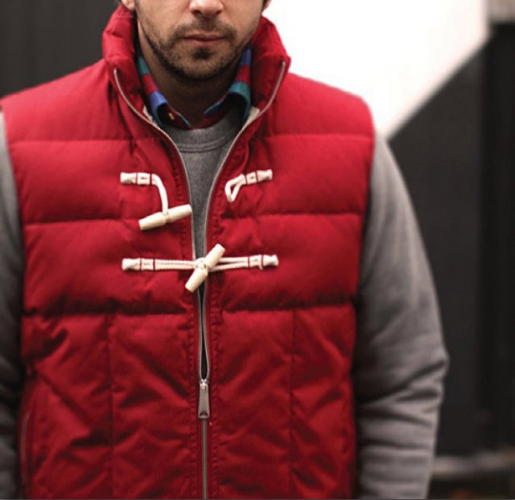 Two of our favorites, Penfield and Garbstore, have teamed up to create this down vest inspired by 1930s life preservers. 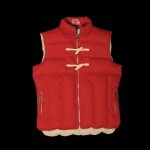 The vest comes in both red and black, and you know whatever comes from Penfield will keep you warm. 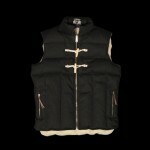 Available now at Unionmade for $240.